Stephen Hawking was the Lucasian Professor of Mathematics at the University of Cambridge for thirty years and the recipient of numerous awards and honors including the Presidential Medal of Freedom. 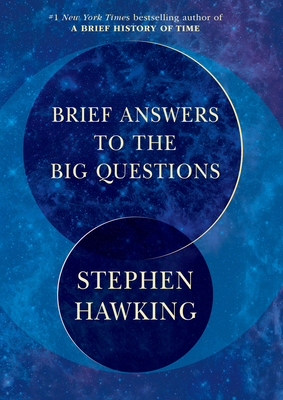 His books for the general reader include My Brief History, the classic A Brief History of Time, the essay collection Black Holes and Baby Universes, The Universe in a Nutshell, and, with Leonard Mlodinow, A Briefer History of Time and The Grand Design. He also co-authored a series of children’s books with his daughter, beginning with George’s Secret Key to the Universe. Stephen Hawking died in 2018.